Boyhill Cookers and Stoves is a family owned business based in County Fermanagh. It is owned by Robin, David and Elaine Morrow. 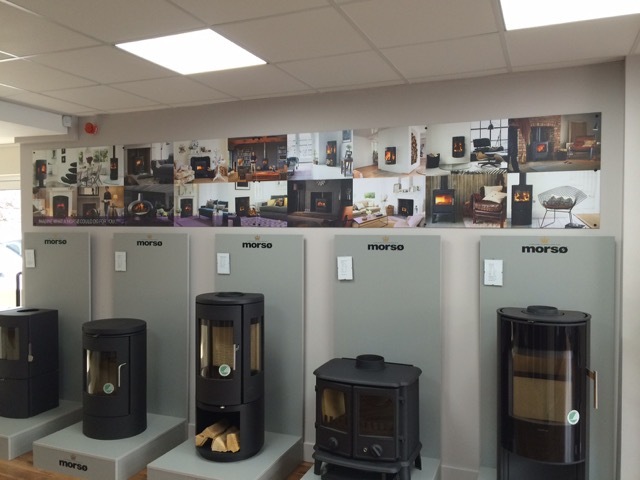 The showroom is located on the Main Street in Lisnaskea where a warm welcome awaits. 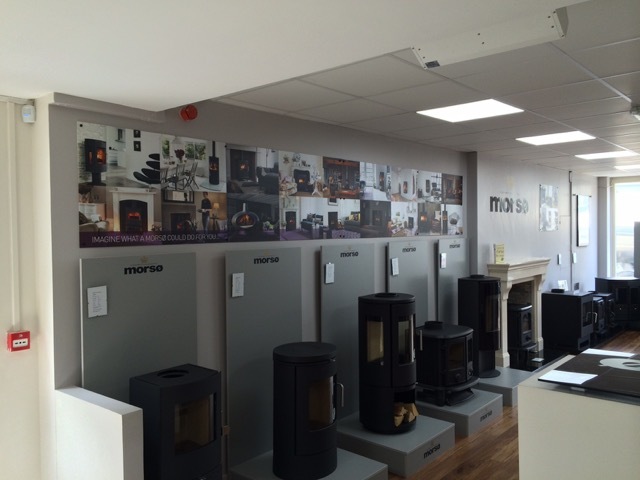 Morso is one of our best selling stove brands. We are firm believers in selling only quality products and the Morso brand certainly meets this criteria. 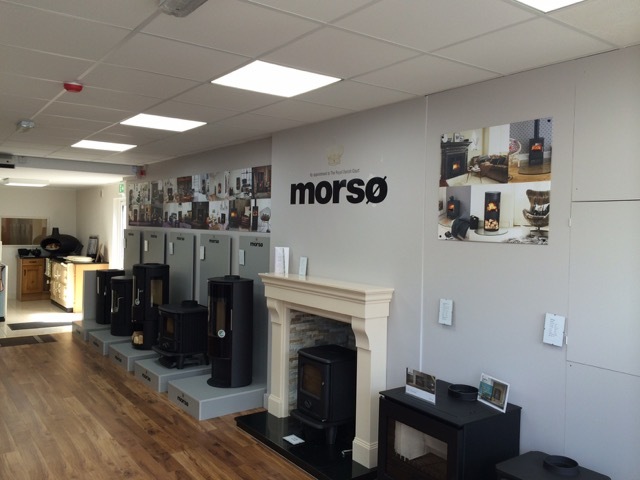 We offer a full service from project design to the supply and installation of your Morsø stove and flue system with technical support and guidance throughout.